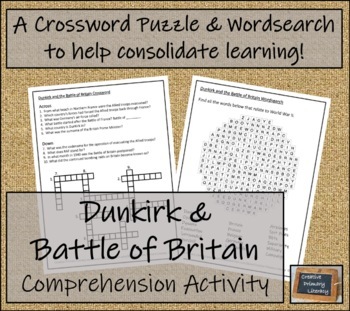 A close reading activity surrounding the evacuation of Allied forces from Dunkirk, and The Battle of Britain that followed. 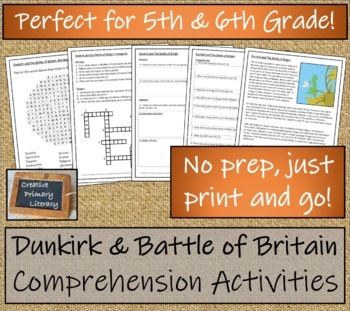 The informational text is ideal for students learning about World War 2 between the ages of 9-13. 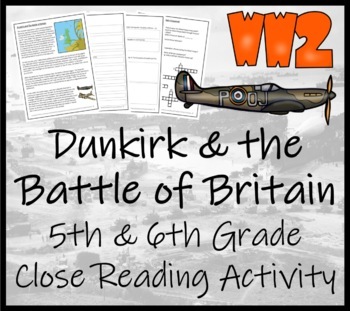 The activity is part of our World War II Collection - 5th & 6th Grade Close Reading Activity Book, which is 10 activities timelining the war for just $4.50. 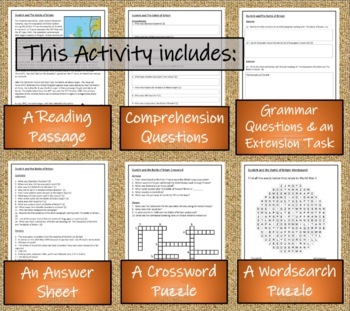 We also specialise in play scripts, we have a William Shakespeare collection with Richard III, Macbeth and Hamlet, and we also have a good selection of Christmas play scripts including Elf, The Santa Clause and A Christmas Carol.